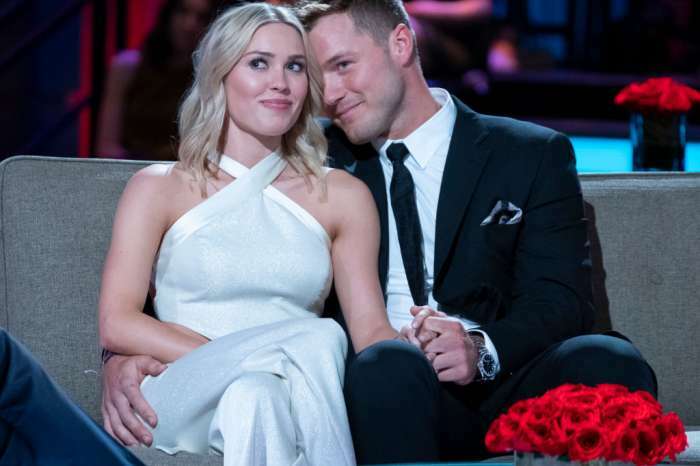 Colton Underwood – Does The Bachelor Regret Risking It All For Cassie Randolph? 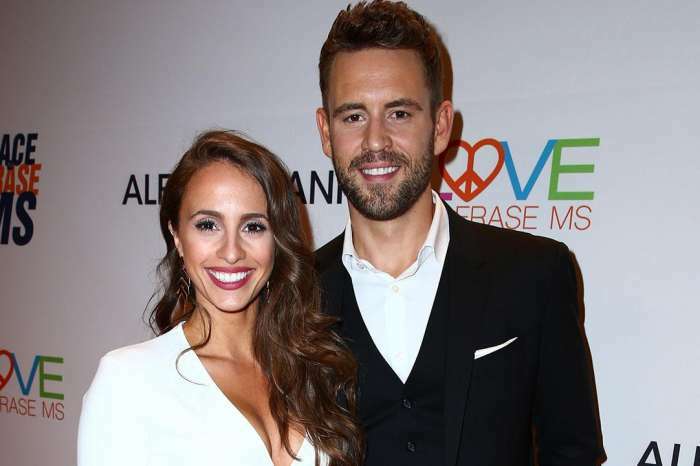 Breaking up with the two contestants left on the show only to try his chances one more time with Cassie was definitely a risky move for Colton Underwood, but as it turns out, he has no regrets since, in the end, things turned out great for him. The Bachelor is very happy and in love and would jump over that fence all over again if he had to! Colton Underwood and Cassie Randolph getting together during the show’s finale definitely took the audience by surprise. But they have definitely been having a lot of fun together in the meantime – much more publicly after the season ended! That being said, everyone can see now that they are blissfully in love and there is no way Colton would have any regrets. Dumping both finalists to win Cassie’s heart was a bold move but as far as the man is concerned, it was the only one he could make. Their love story is a very complicated one, which is why it’s so surprising they managed to make it work. As you may know, Cassie chose to leave the show since she was not ready to tie the knot and was not even sure she was in love with Colton in the first place! The man was devastated, hence the dramatic fence jump and serious contemplating if he should just quit being on the Bachelor as well! While the finalists, Hannah G and Tayshia are amazing girls, the heart wants what it wants! Ariana Grande 'Committed To Positivity In Her Life,' Source Says - Details!